High levels of root rot this season mean growers need to be extra vigilant in identifying the infection, in order to rank which fields should be harvested first, according to BBRO. 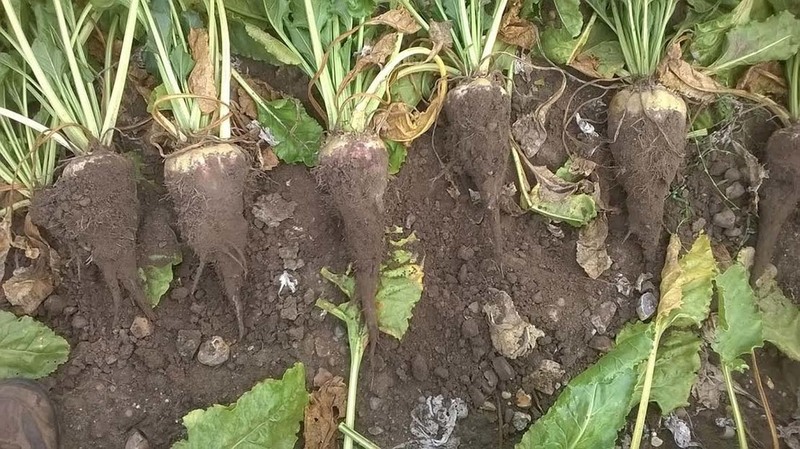 By assessing the risk and incidence of root rot symptoms in sugar beet crops, growers can make more informed decisions about which fields should be harvested first, says BBRO. Growers are encouraged to assess the risk of root rot developing by taking into account previous cropping and land drainage. BBRO lead scientist, Dr Mark Stevens says: “For example, maize is one of the primary host crops for rhizoctonia root rot, so fields which have recently grown maize, will be more susceptible and will need closer observation. These fields and land which is most susceptible to developing root rot, such as low lying parts of a field and areas with known soil compaction, should be among the earliest to harvest. BBRO says it is seeing an ‘increase in samples showing early signs of root rots’, including aphanomyces and rhizoctonia. Incidence of violet root rot has also been reported. 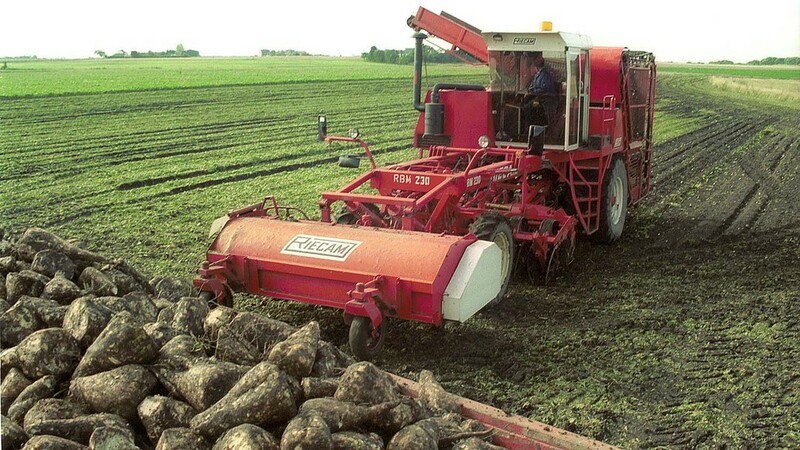 By removing affected beet from the field as soon as possible, growers can help mitigate secondary infections such as fusarium, which may be the difference between superficial and severe root damage. “Where the damage is predominantly superficial, the impact on yield tends to be lower but If the rot has affected the whole root, there will be a reduction in the invert sugars and the overall quality of the beet,” says adds Dr Stevens. Since root rots can easy spread, storing infected beet should be avoided. “Storing rotting roots is the last thing you want to do, but it is easier said than done. “If this is not possible, growers should look to separate beet from affected fields and should minimise the amount of time beet is in storage to avoid potential contamination of the whole clamp,” he says.